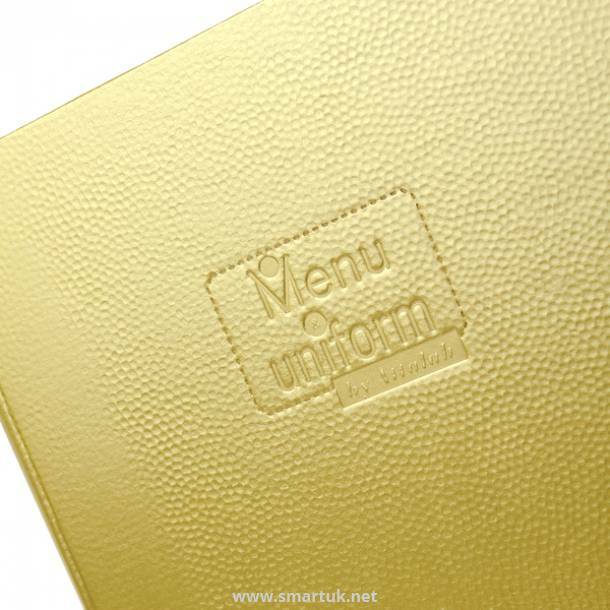 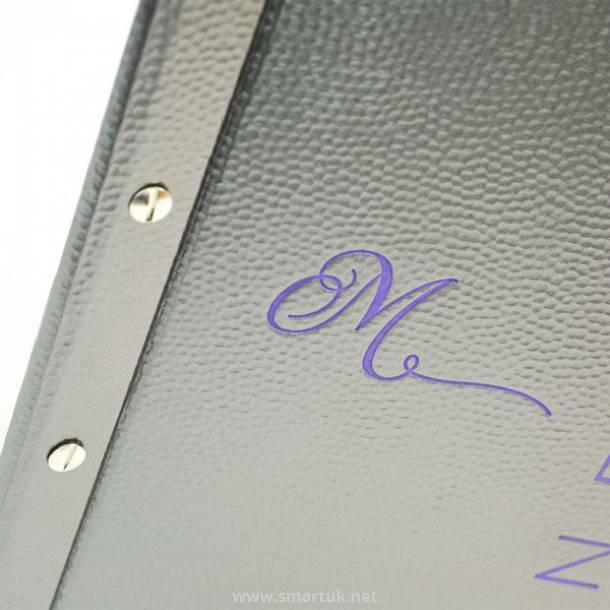 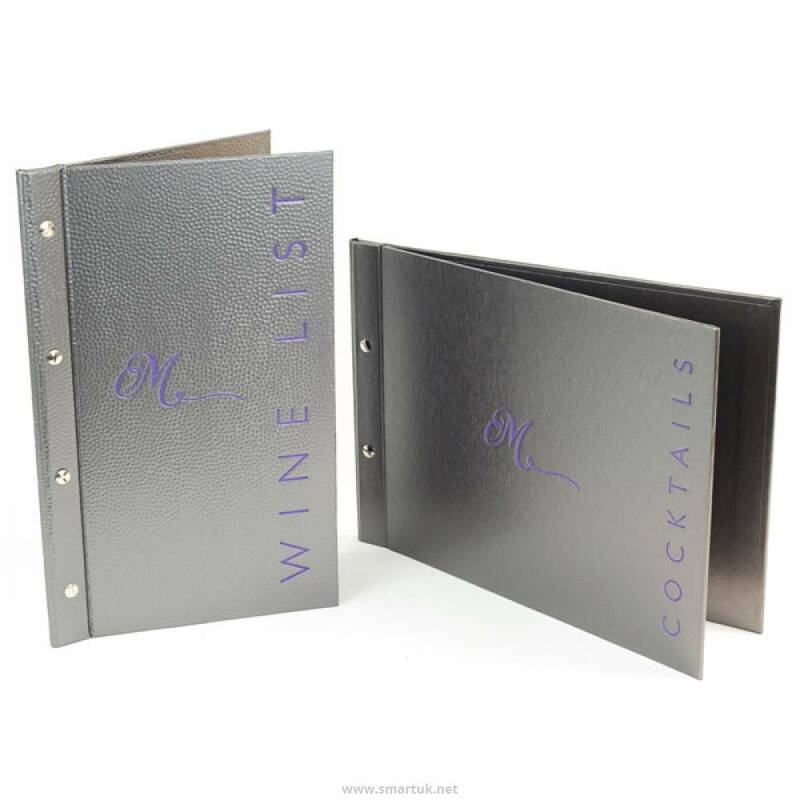 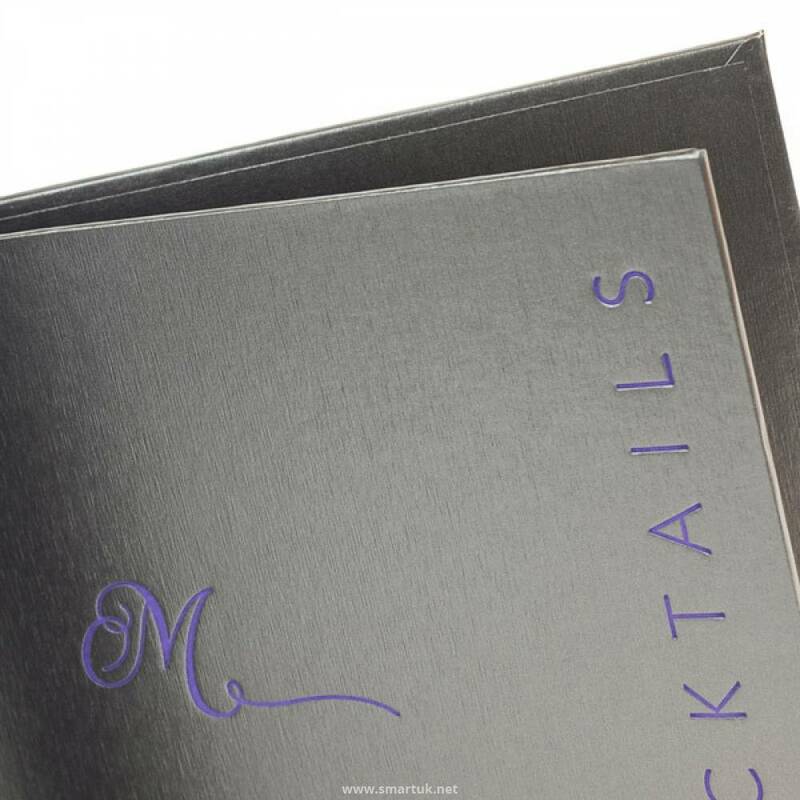 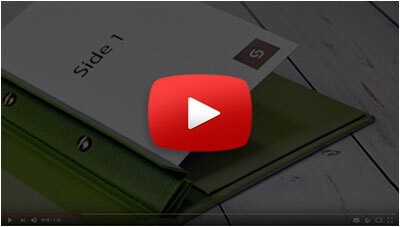 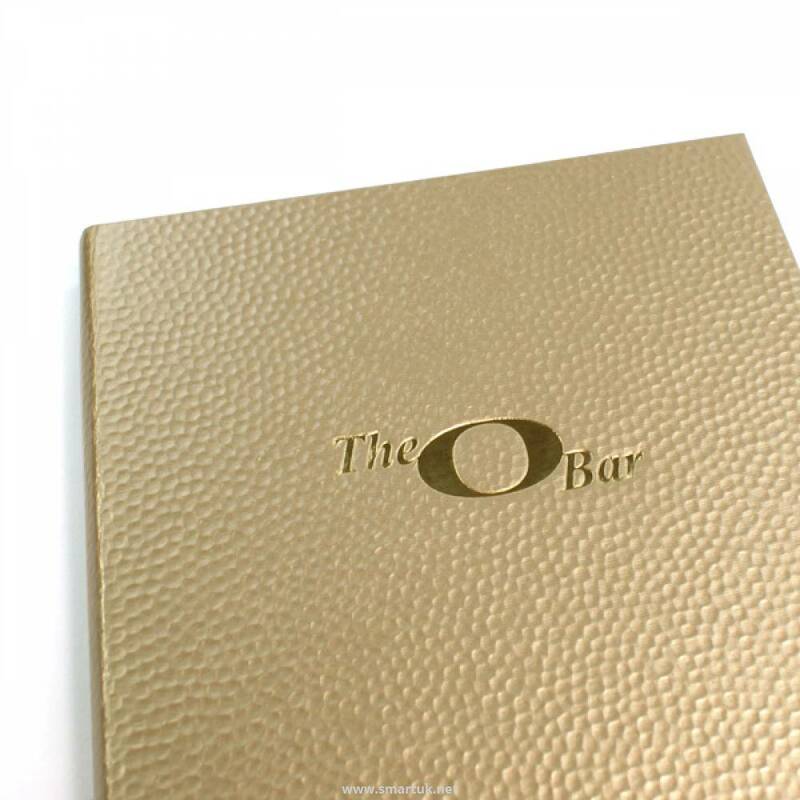 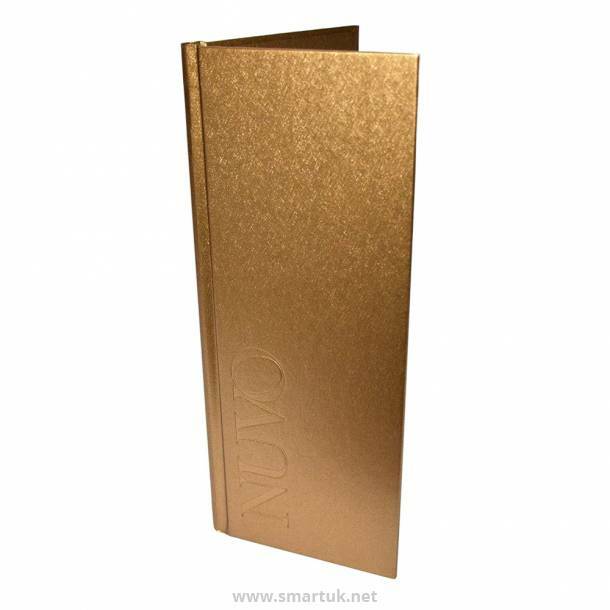 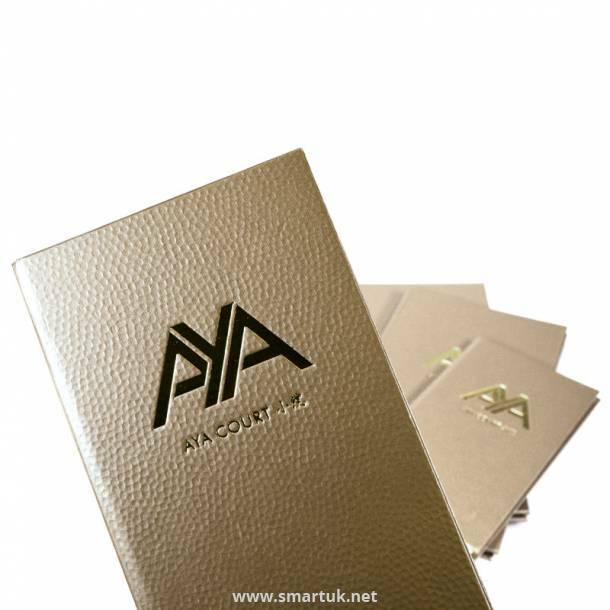 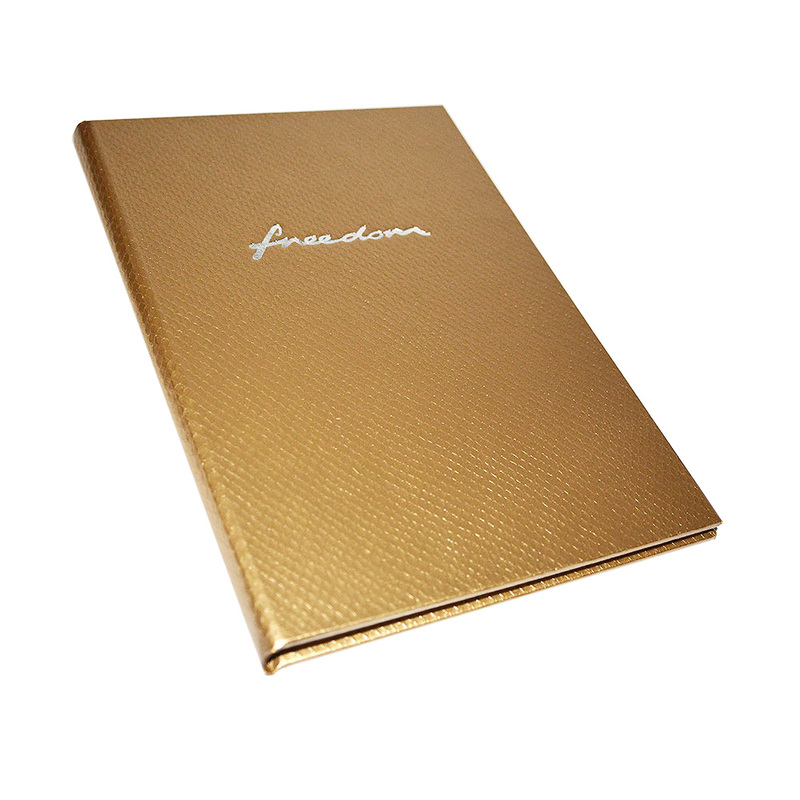 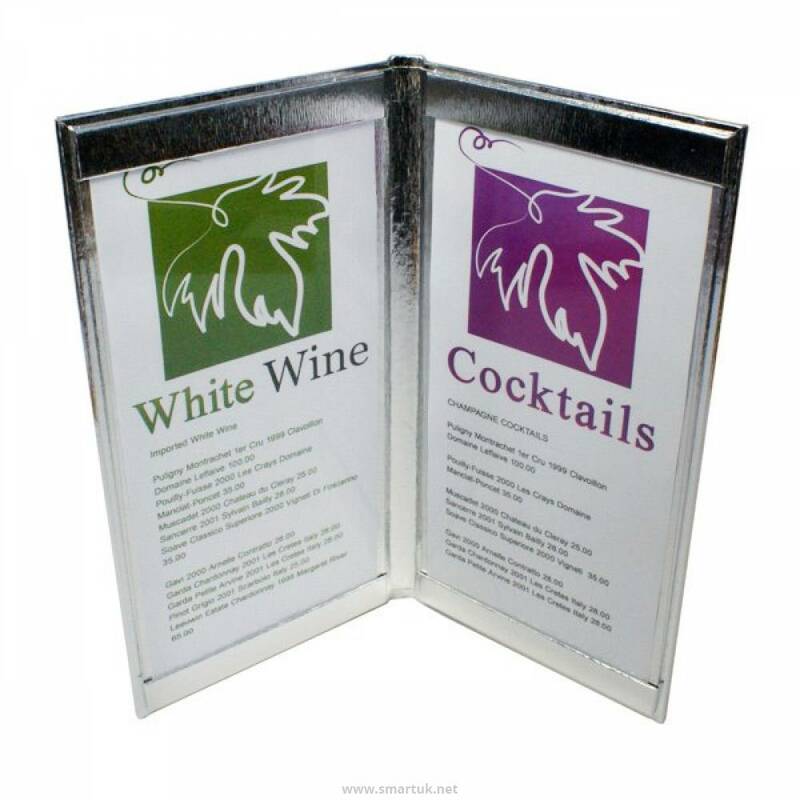 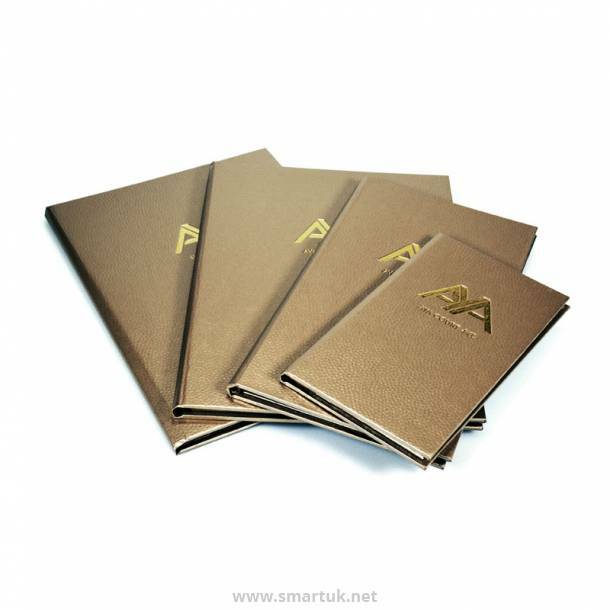 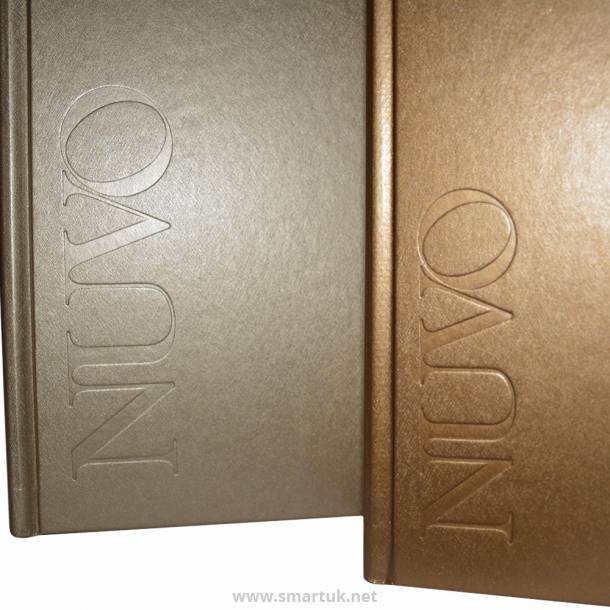 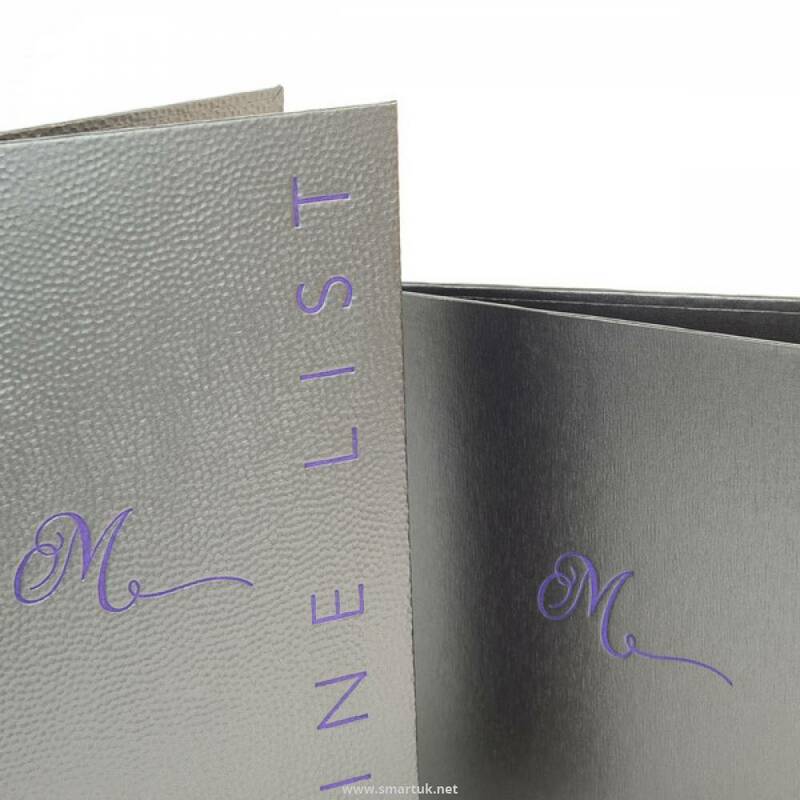 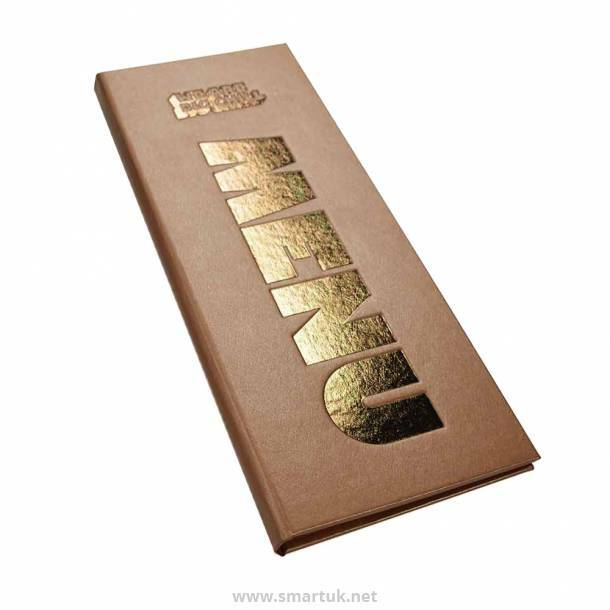 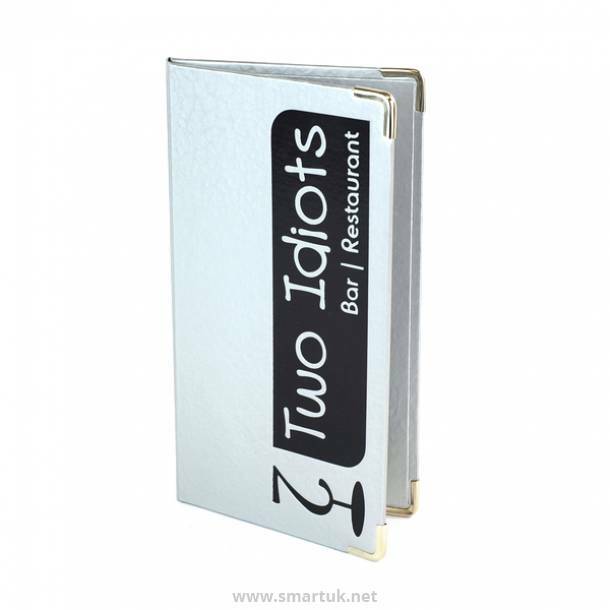 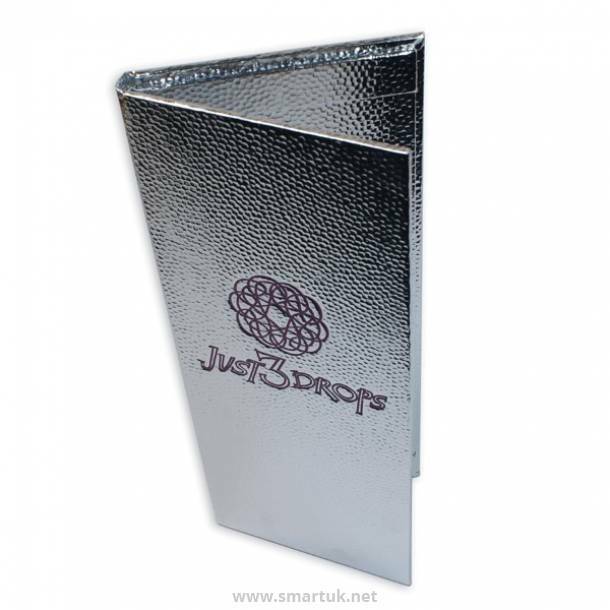 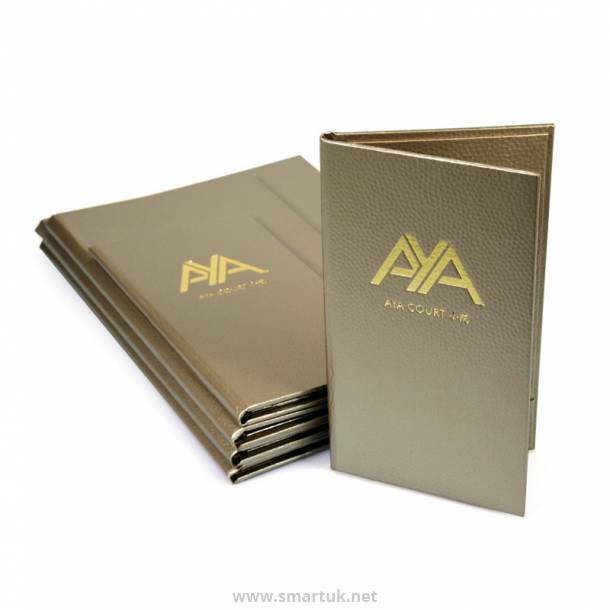 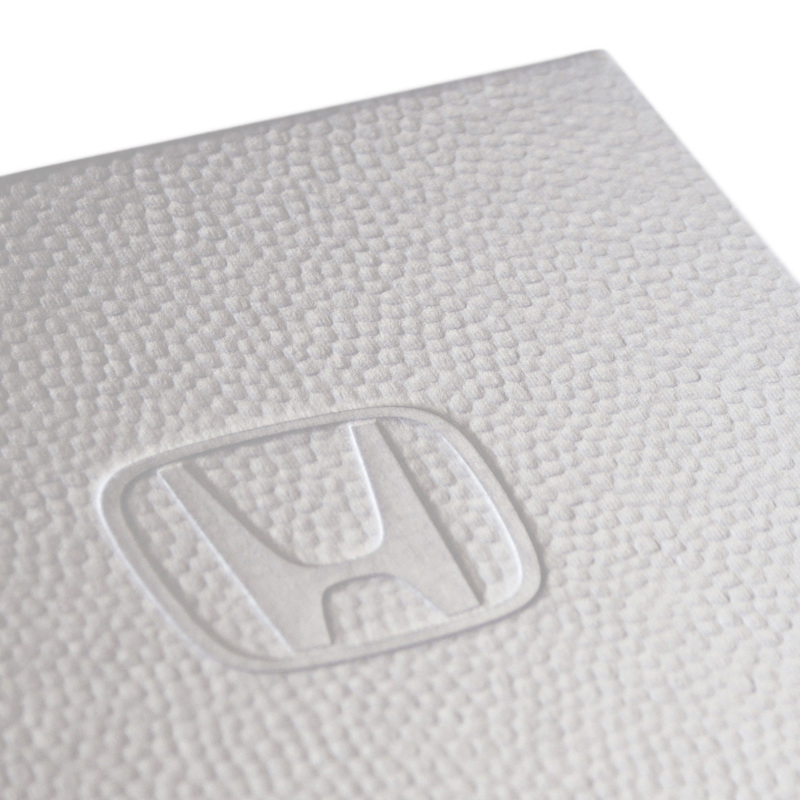 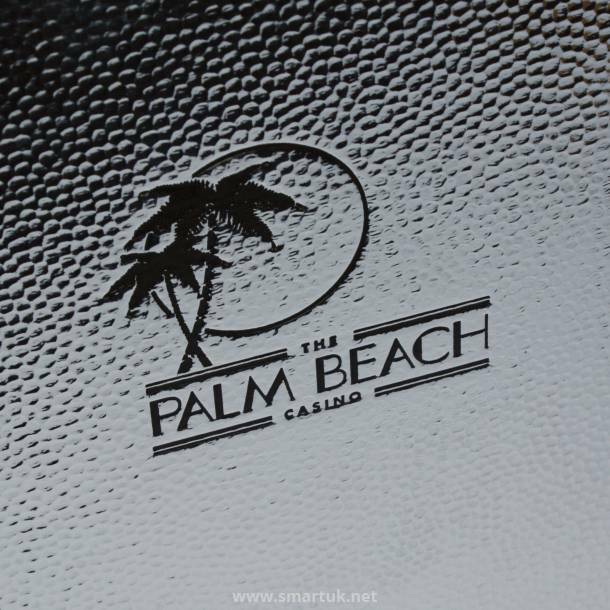 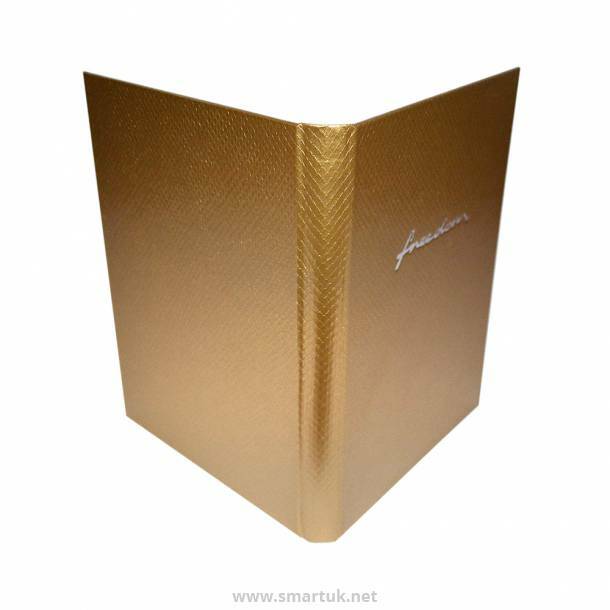 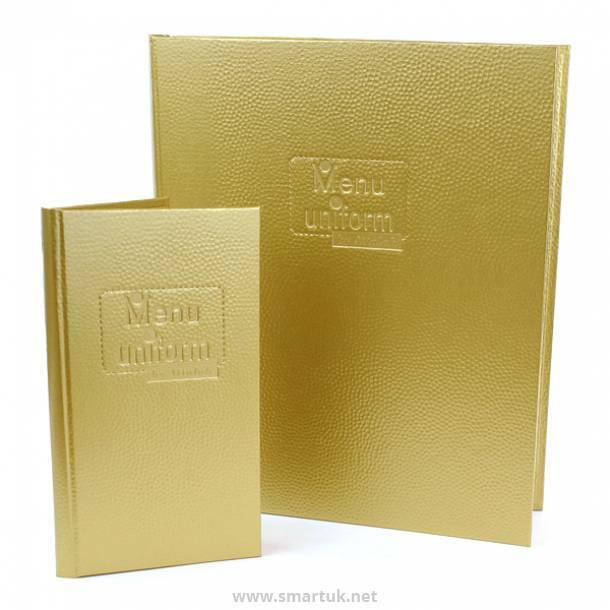 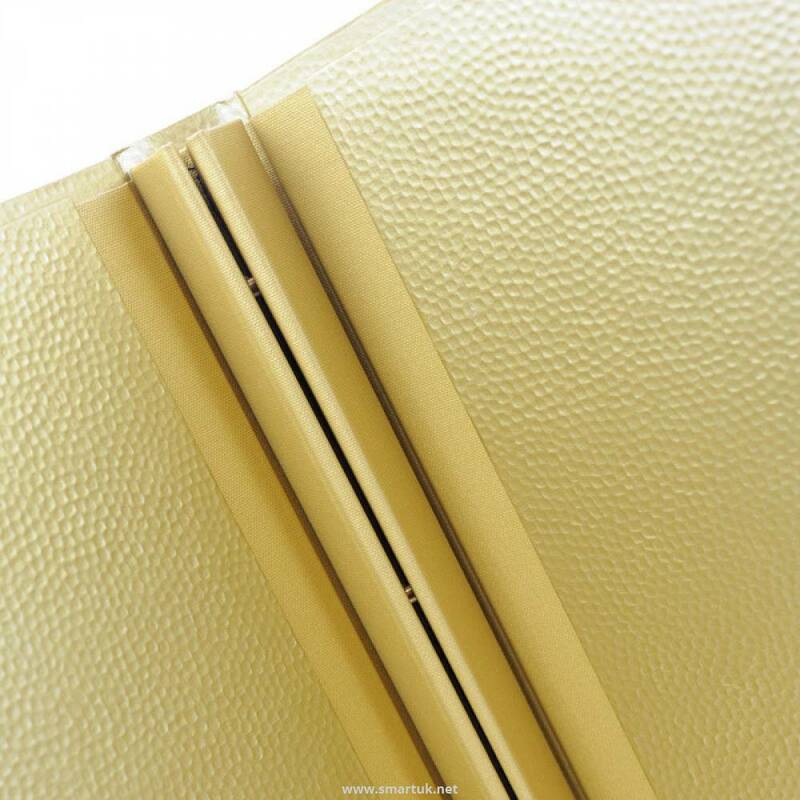 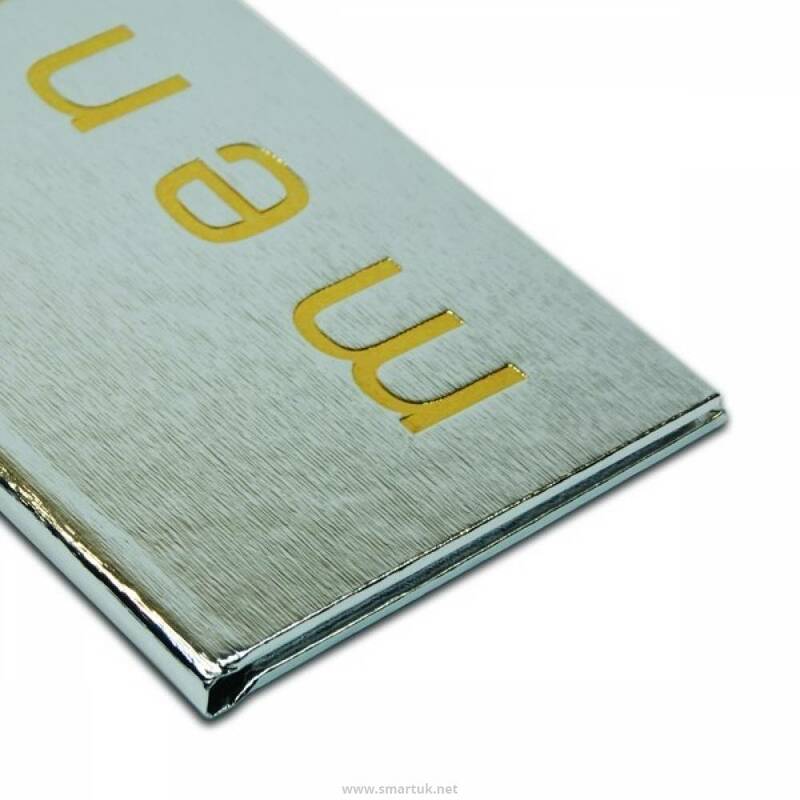 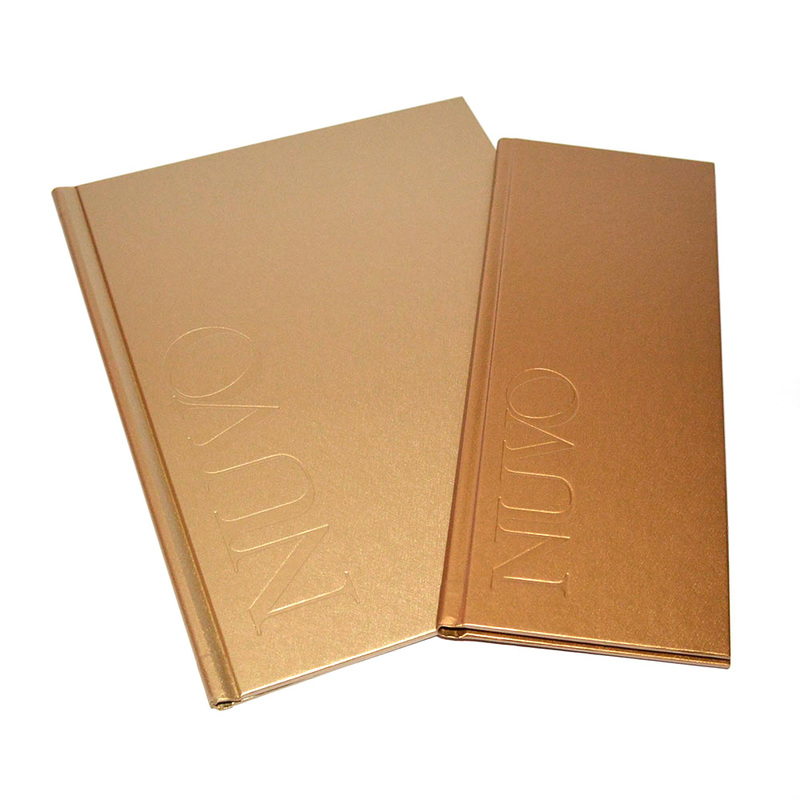 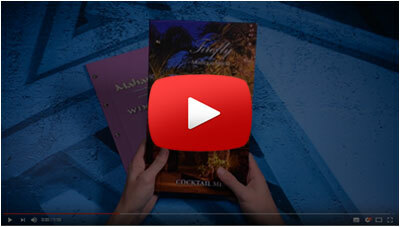 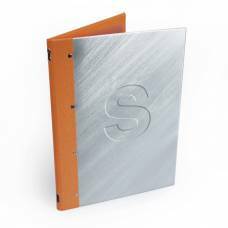 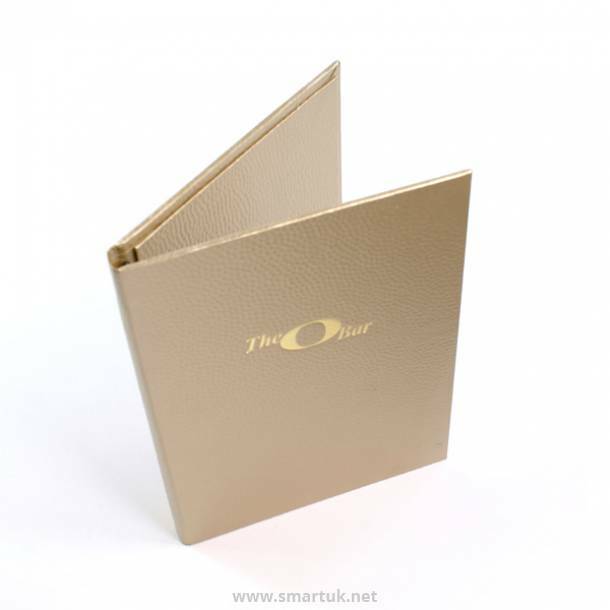 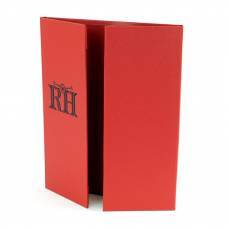 Our 'Bling' (MetalX) menu covers are both exciting and innovative. Recreating a metal look in a lightweight and easy-to-manage way. 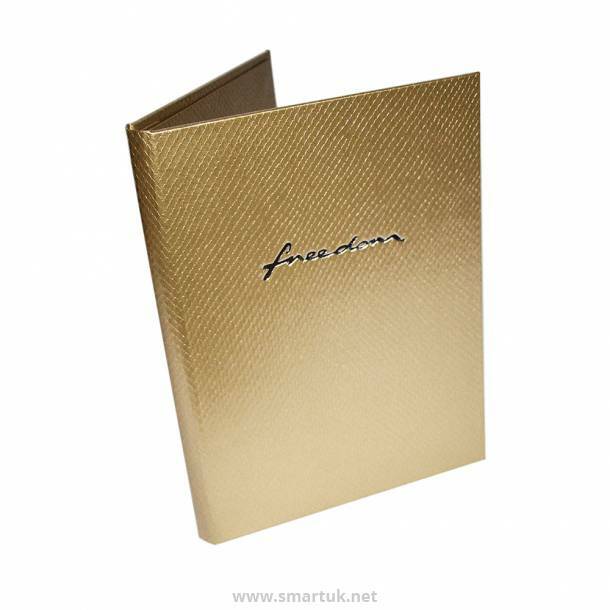 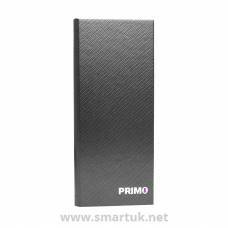 This exciting range has a lavish appeal to it and is perfectly suited in modern environments. 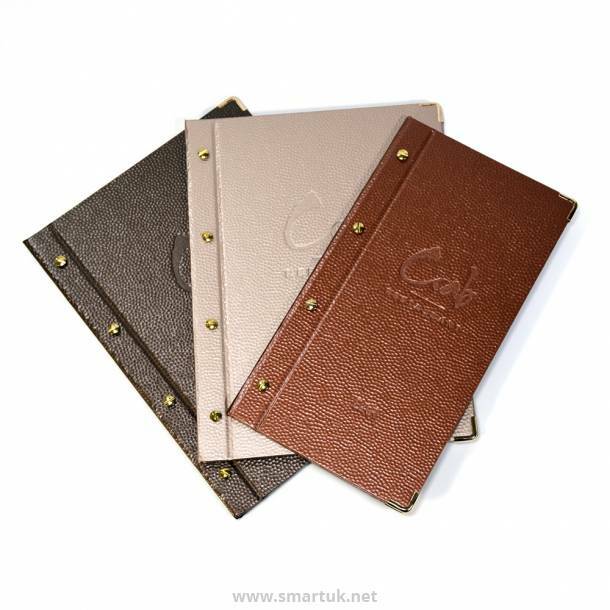 Available in incredibly diverse classic metal textures such as hammered, dimples, brushed and mesh and a range of rich metallic colours. 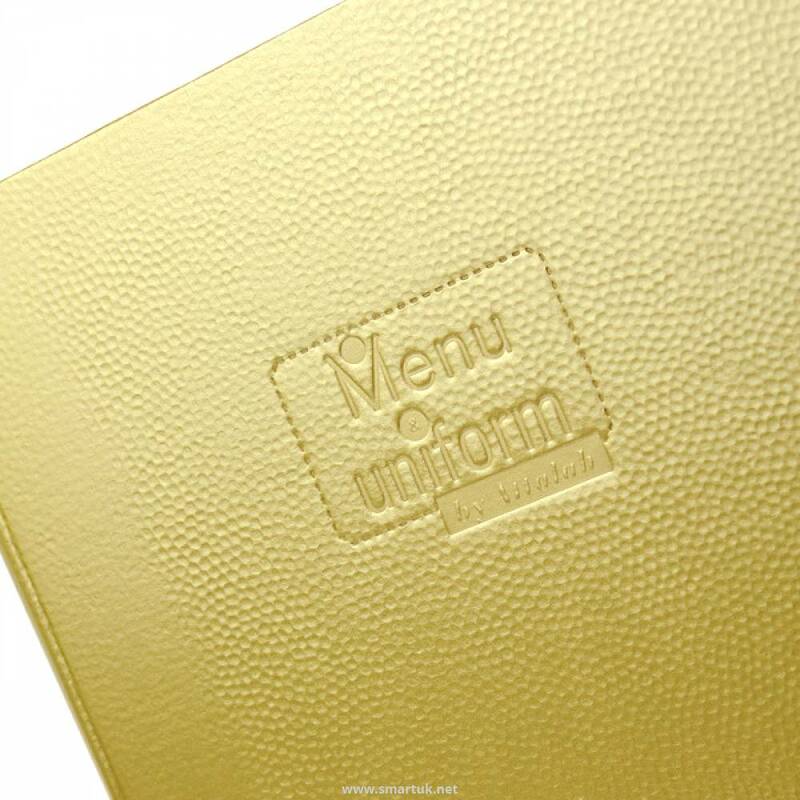 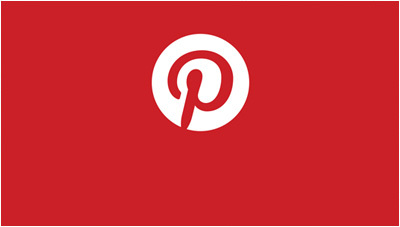 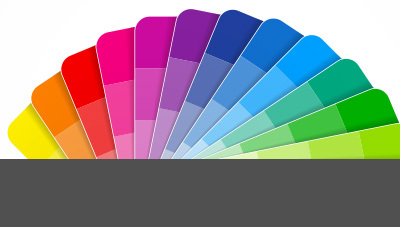 You will find the perfect metallic finish for you here.